Agricultural diversification is an important mechanism for economic growth. It depends, however, on availability of opportunities for diversification and on farmers’ responsiveness to those opportunities. 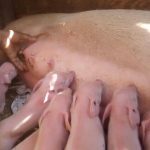 Here, we focus on pig farming. 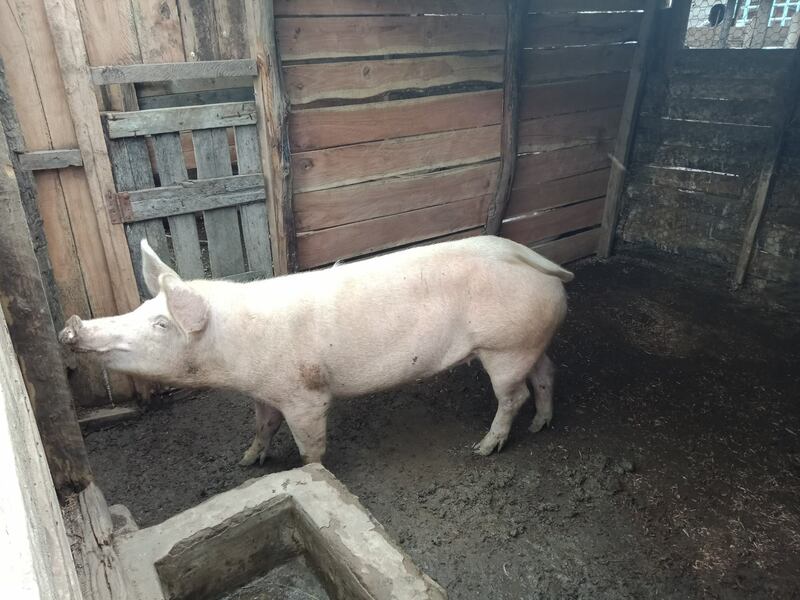 Nyeri County Government through the Department of Agriculture, Livestock and Fisheries demonstrated the importance of pig farming where 10 in-pig sows and 4 boars were issued to 10 farmers’ groups in Kieni east and Kieni west. This will be key in demonstrating that the enterprise can do well in the region where it’s uptake is still low. Learning by doing is the most effective extension approach and it is therefore expected that more farmers will adopt this technology thus generate additional incomes as well as ensure food security. 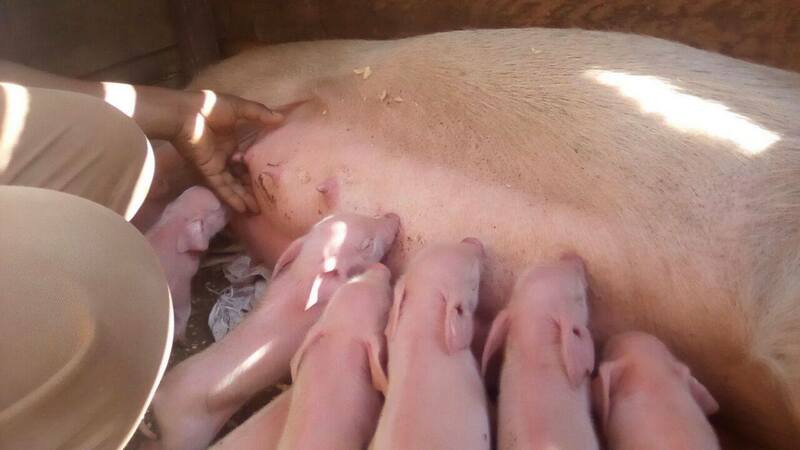 Commercial pig farming in Nyeri County is one of the most lucrative business ventures. 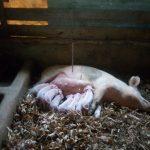 Farmers engaging in pig farming are producing high quality meat and making good profits. 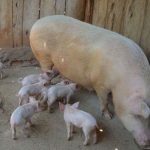 Pigs can be raised in both small and large scale for providing food and nutrition to the family as well as income generation.  Pigs grow faster than most livestock animals and reproduction system takes comparatively less time. They grow faster by converting more nutrient/energy into protein.  Pigs can feed on almost everything including roughage, kitchen garbage, agricultural waste, etc. thus reduce feeding cost.  Pork can fulfill daily family nutrition demands by setting up small scale pig farming. 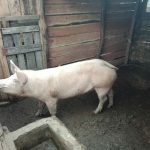  Pigs business can be started with a very little investment as pigs grow very fast, and can commercial within a very short time. 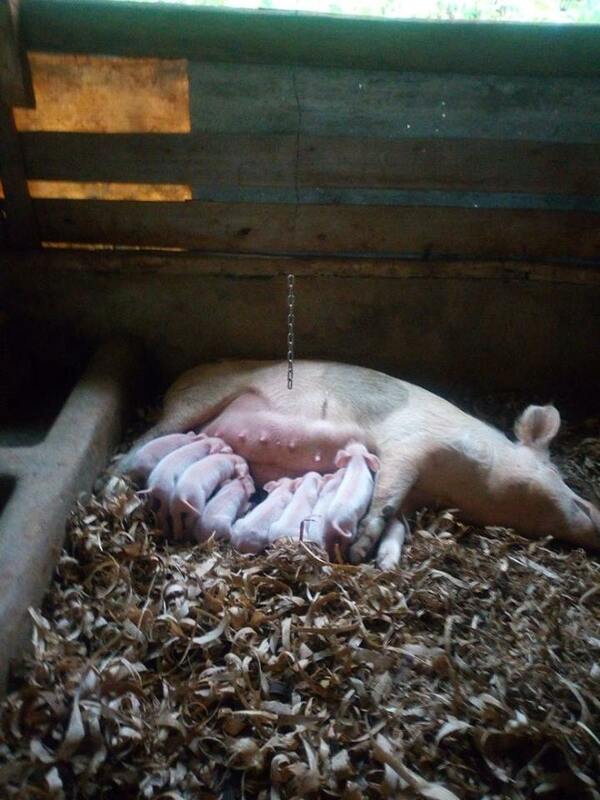  Sows give birth to piglets twice a year and each time they produce about 10 piglets. The gestation period is also short i.e. not more than 115 days. 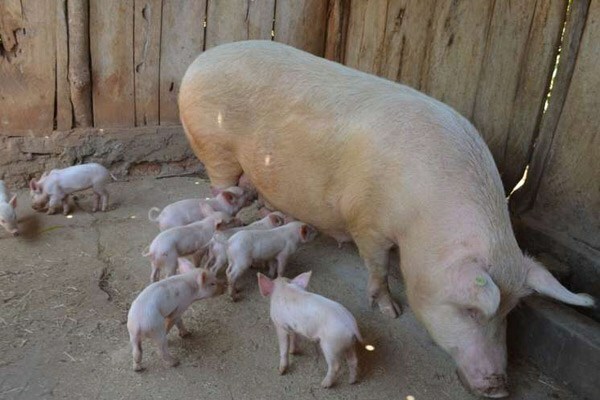  Pig farming in Kenya has a good return on investment (ROI) ratio. 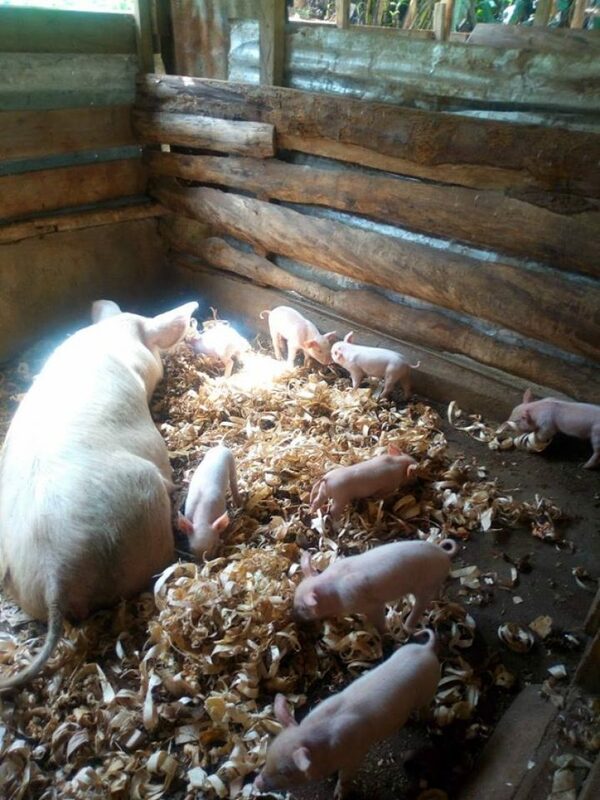  The weather and geographical location of Nyeri is suitable for starting pig farming business.  Pig meat has high demand.  Great source of employment for the unemployed people. Even the unemployed educated people can also start commercial pig farming business.  The enterprise can run successfully along other projects or professions. Interested farmers are advised to visit the livestock offices at the Sub-County headquarters or at the County for more information and technical guidance. The Department is also encouraging farmers to venture in to other available agribusiness opportunities and innovations to meet the sustainable development goal number 1 & 2 on poverty and hunger eradication respectively.